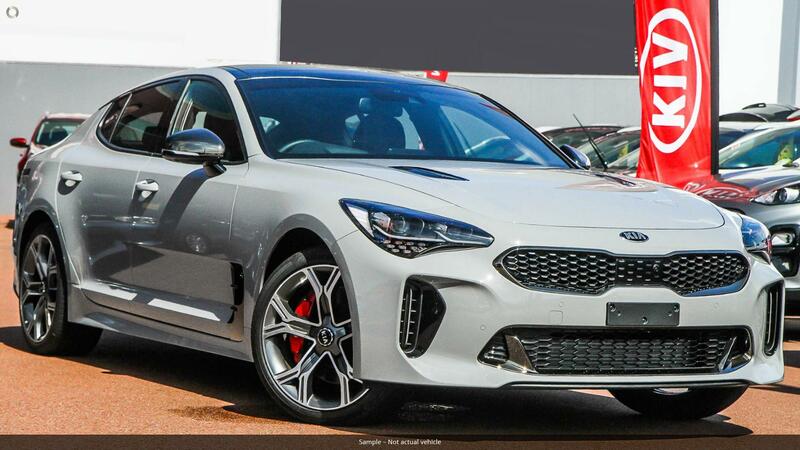 Presenting the All New KIA Stinger. 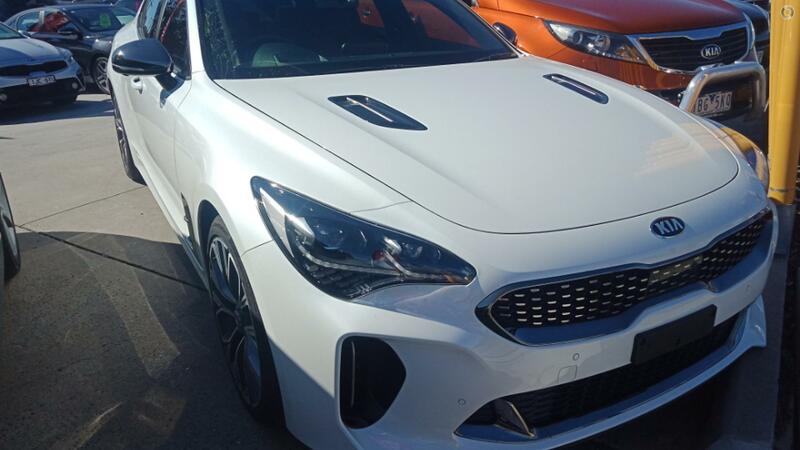 A Gran Turismo at heart, complete with rear wheel drive, luxury amenities, and head-turning design! Fielding a six-strong line-up, 200S, 200Si and GT-Line with the four-cylinder, and 330s, 330Si, and GT V6s. 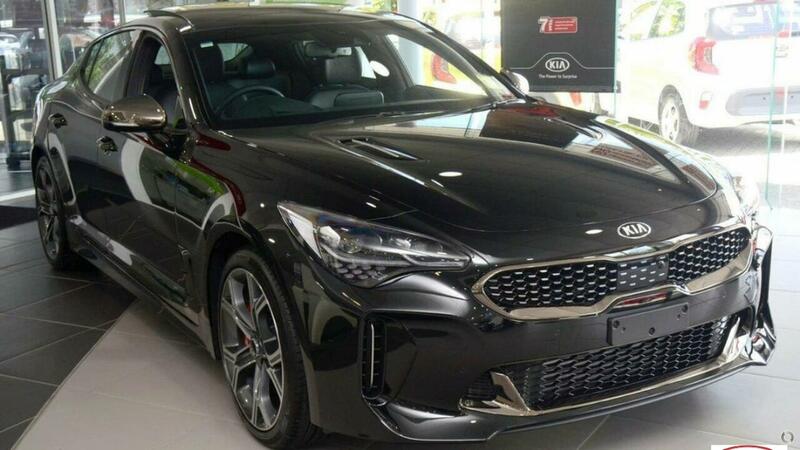 Stepping inside the Stinger and you will immediately be welcomed by luxury, style and a sense of comfort and safety unmatched in this price range, a spacious, modern interior enhanced with bold accents, soft-touch surfaces and fine, premium stitching, all of which come together to create a sanctuary of quiet comfort and craftsmanship for you and your passengers. 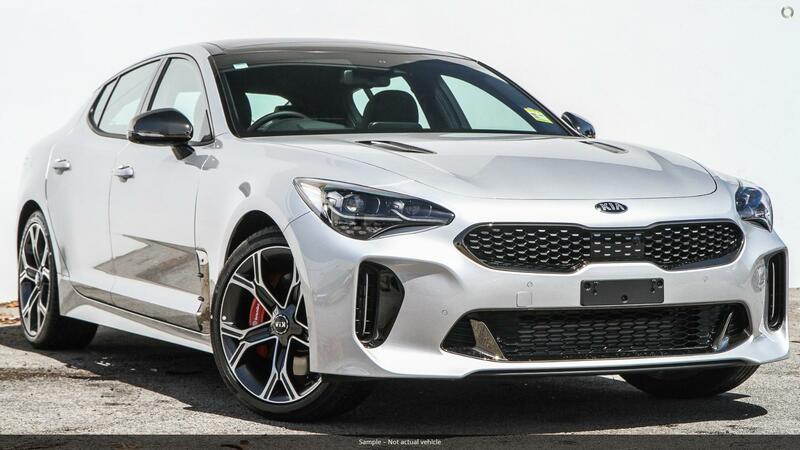 With quality options including a Harmon/Kardon premium sound system, 7-airbags, powered sunroof *, 8 touch screen, Launch Control, World-Class Brembo brakes and a good sized boot space. All fully transferable which means great re-sale advantage!!! Buy with peace of mind with Australias Best Manufacturer Warranty! Choose to buy your next car from a large, multi-franchise, award winning motor group who has not forgotten its roots. We place customer service above all else, and value your business. 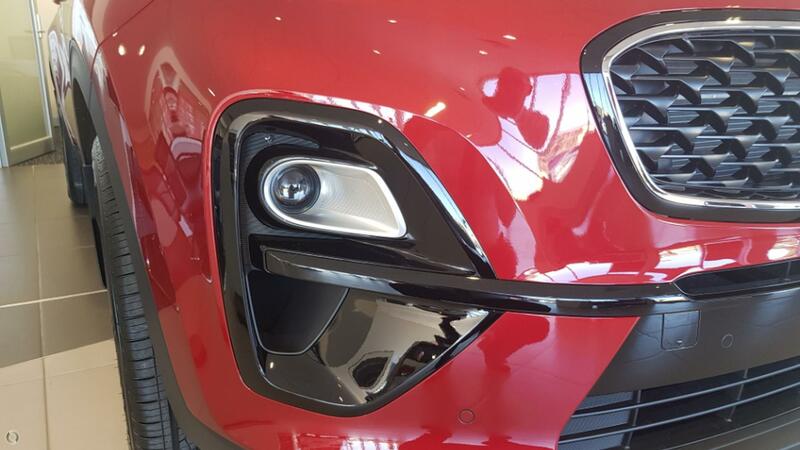 We TRADE IN all makes and all models! We FINANCE in house, with the most flexible loans and fastest approvals! We WILL NOT LOSE ON PRICE! 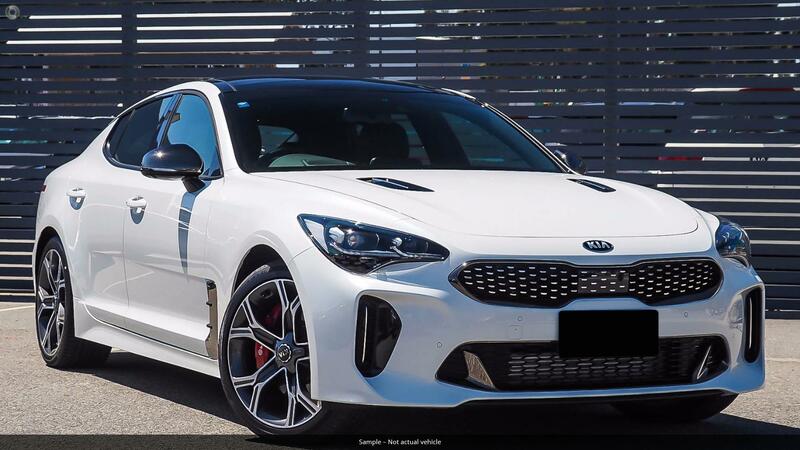 We above all else strive to make the buying process a smooth and enjoyable one for everybody, so enquire now, and let us show you why we are one of Australias most prestigious and awarded KIA Dealers!